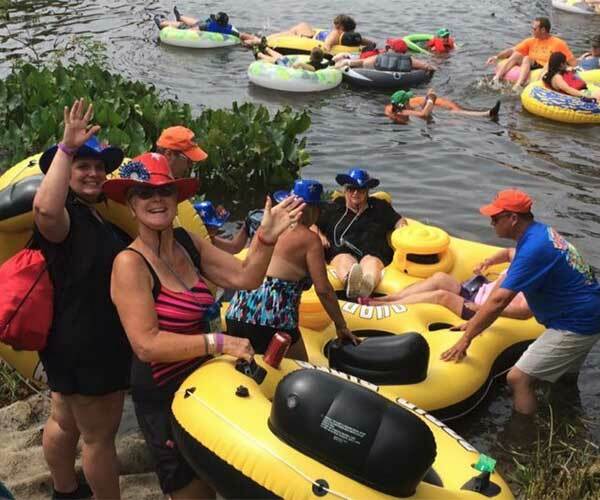 Mardi Gras Let the Good Times Roll is the theme for this year's Nanticoke Riverfest in Downtown Seaford, Delaware on Saturday, July 13, 2019. Bring your Beads and enjoy Great Entertainment by Southern Justis, Charlie & the Cool Tones, Danny Shivers, Grace Baptist Church and so much more. This year's Float-In will begin at 4:00 pm. 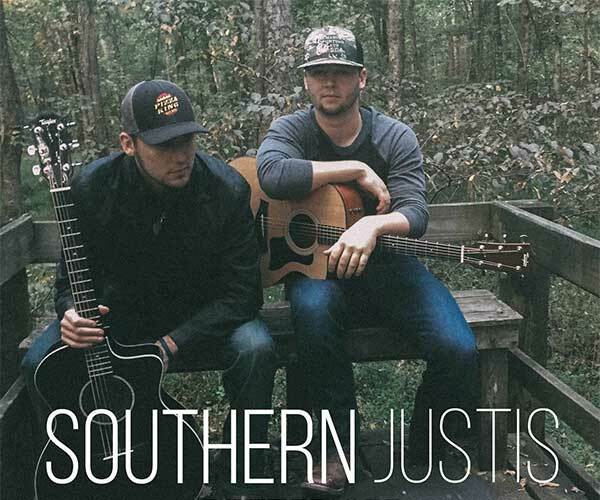 The Duo from Seaford, Delaware will join us this year at the 25th Annual Nanticoke Riverfest on July 13, 2019. This year's Float-In will begin at 4:00 pm with Registration beginning at 3:00 @ First State OMS on Riverside Drive.